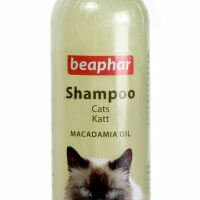 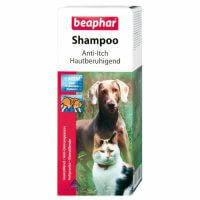 We have a huge collection of both indigenous as well as imported pet shampoos from Germany. 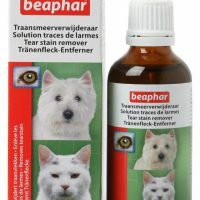 Korea, USA among others to suit your pet’s needs. 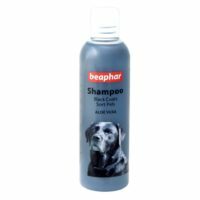 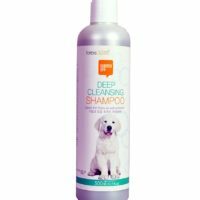 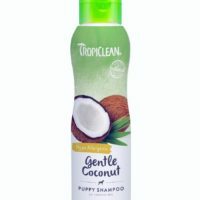 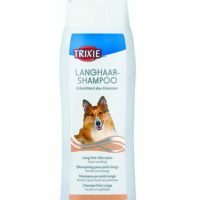 Each shampoo addresses various needs like anti-itch, deep cleansing or tears free for sensitive puppies. 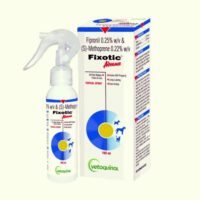 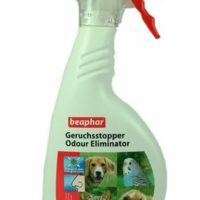 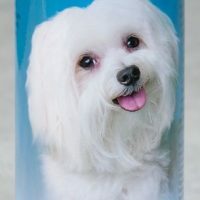 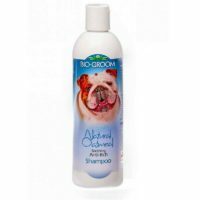 Not just regular shampoos, this catalog also exhibits some of the most effective flea and tick shampoos, flea tick powder and anti-flea tick fipronil sprays. 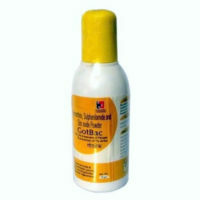 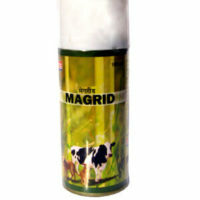 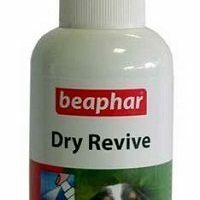 Wound sprays or maggot sprays and powder are also available. 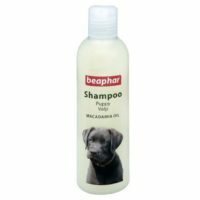 Medicated and antiseptic shampoos or sprays for various skin infections and skin disorders like dermatitis, mange can be purchased here as well. 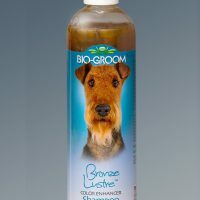 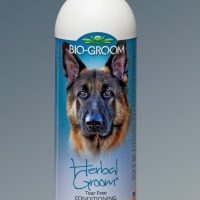 We also have dry shampoos and deodorants for pets.